In the summer, the sun almost never sets. The ornate candy-box buildings of St Petersburg, knit with Venetian-looking canals and coloured in various shades of pastels, gives the whole place fairy-tale atmosphere. 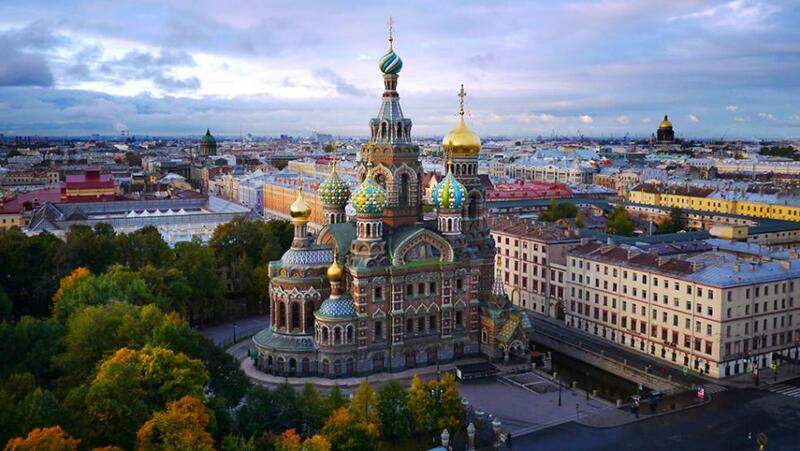 Whether it’s the jaw-dropping neon onion-dome cathedrals of the Church of the Spilled Blood, the endless elegance and artistic artifacts of the Hermitage Museum, or even the subways stations, which were designed in the late 19th century to look like palaces themselves. Don’t miss a night out for a ballet at the impossibly elegant Mariinsky Theatre, one of the most legendary homes of the art form. Petra is one of those places everyone should see in their lifetime. It’s not just a monument, it’s an entire ancient city covered into exquisite tawny shades of sandstone that takes days to explore. Wandering Bedouin nomads with their donkeys set up camp under soaring columns and ornate nooks of structures like the famed temple. 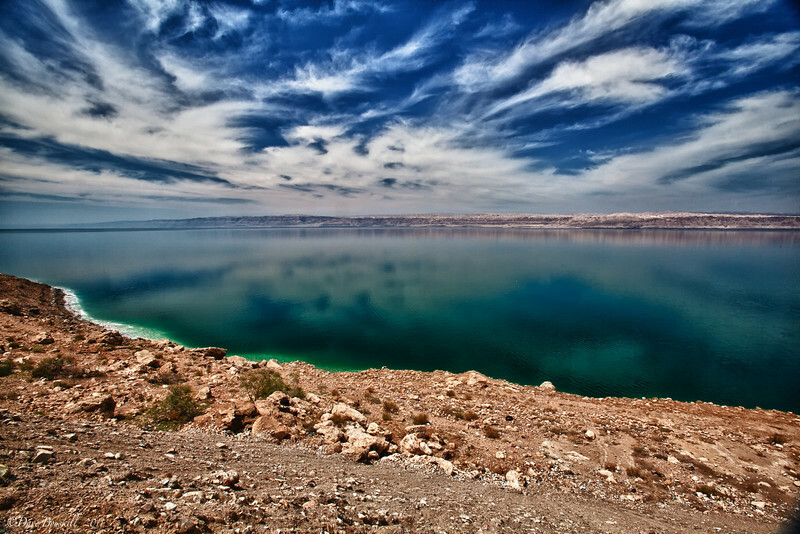 The Dead Sea, lying just outside of the capital Amman, is nature’s spa, an incredible mix of salty buoyancy that ensures you never sink, and a rich black mud that turns your skin the softest it has ever been. Amman is built entirely in white sandstone and has a thriving nightlife and shady cafes with the freshest Mediterranean Arabic food imaginable. Warm weather, beautiful architecture, a thriving social life, what more could you want? 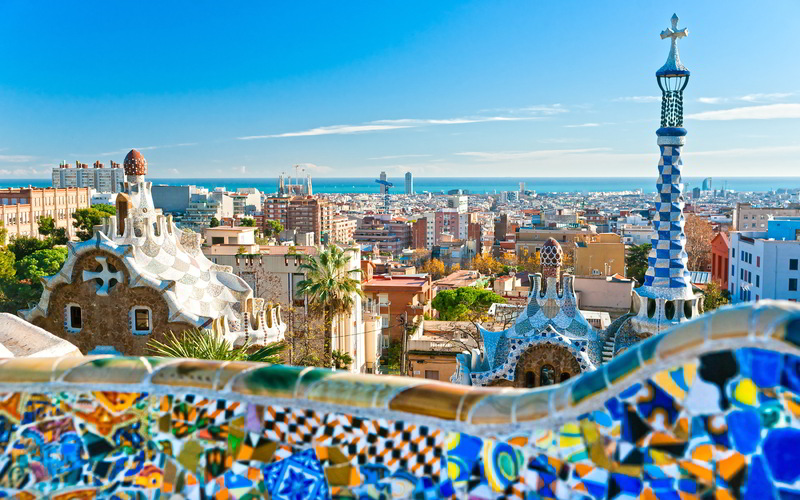 The romantic cobblestone streets of Barcelona in summer are brimming with life: music festivals abound, cafes and bars stay open night. In the day, the surreal sculptural architecture of Gaudi is worth hours of wandering. And there is probably no market in the world as incredible as the historic La Boqueria in La Rambla, brimming with every ingredient imaginable, from chorizo to cheeses to fresh bread and fruit. This chain of islands is a living paradise. Their azure oceans feature some of the clearest waters in the world, lush with florescent fish, amazing for scuba diving or snorkelling. The islands are covered in greenery, and remote villages lined with rainbow coloured houses on stilts host populations that have barely encountered the outside world. 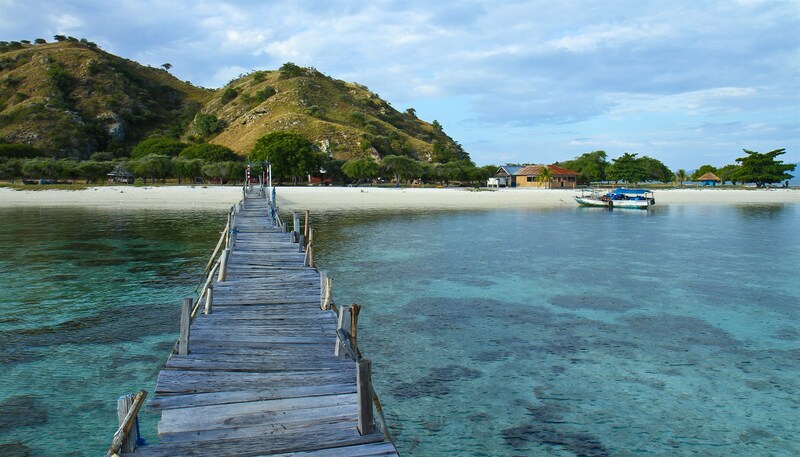 The best way to experience these islands this is to take a cruise one a traditional wooden sailboat, where you’ll dock at night and enjoy beach bonfires and fresh seafood. Encounters with the komodo dragons themselves is a must; it’s incredible to be so close to these prehistoric-looking giant lizards. 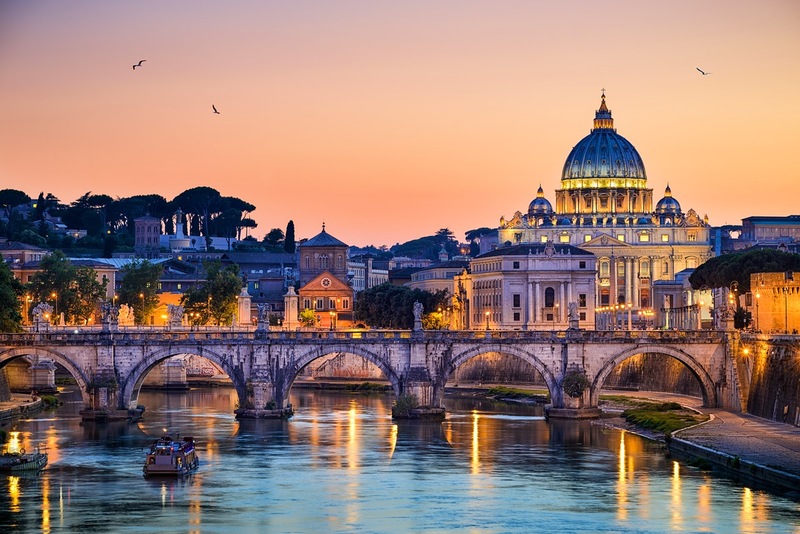 Rome is paradise for history and culture buffs. Yes, a lot of viewing these art museums and monuments involves painfully long queues, but the great thing about Rome is how there are amazing ancient buildings and sculptures are everywhere you look. Wind through the narrow streets in the centre of the city and in-between sipping coffee, stuffing yourself with pasta and ogling chic fashions you’ll find a corner with an elaborate fountain or a romantic balcony dating back centuries. Even though thousands have seen it before, it feels like you’re the first one to discover it, every time.